In this paper we review the subfamily Fasciolariinae in the tropical American Gatunian palaeobiogeographic province. 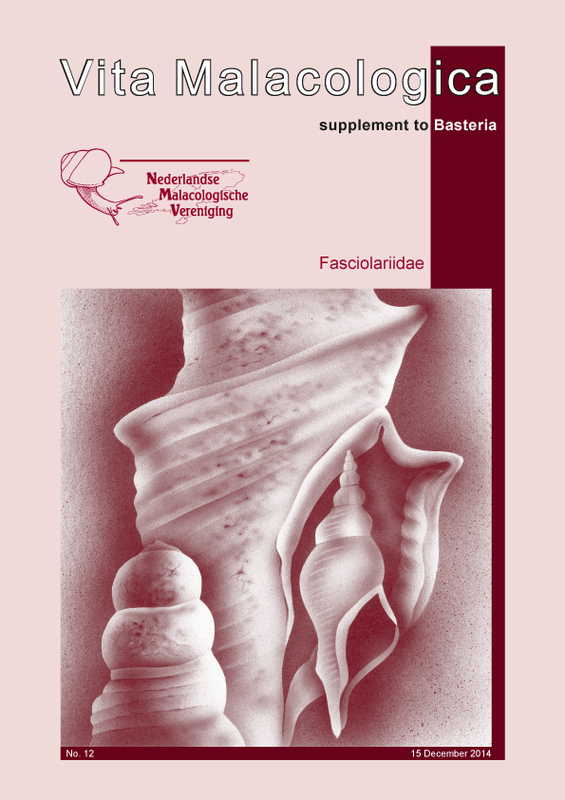 Three genera are present in the Gatunian assemblages: the genus Fasciolaria, represented by four species – Fasciolaria semistriata mareana Weisbord, 1962 is considered a nomen dubium – ; the genus Granolaria is represented by five species and the genus Aurantilaria by six species, two of which are new: Aurantilaria cantaurana spec. nov. and Aurantilaria magnospinata spec. nov. The biogeography and evolution of the Fasciolariinae is discussed. Type locality: Venezuela, Falcón, 1 km southwest of Casa Cantaure, about 10 km west of Pueblo Nuevo. In this paper a new fusinid genus Carinofusus gen. nov. is described, including a single species Carinofusus neogenicus (Cossmann, 1901) from the latest Miocene to early Pliocene ‘cool Redonian’ of department Loire-Atlantique in western France. Two new Chryseofusus are described from the Nazareth Bank (Mascarene Plateau), Indian Ocean: C. lorenzi spec. nov. is compared to C. jurgeni (Hadorn & Fraussen 2002) from Mozambique Channel while C. lecourtorum spec. nov. is compared to C. bradneri (Drivas & Jay, 1990) from Reunion. Marmorofusus gen. nov. is introduced for Indo-West Pacific fusinine species with distinctive features of radula and shell morphology. The genus includes M. nicobaricus (Röding, 1798) (type species) and M. brenchleyi (Baird, 1873), both formerly classified in Fusinus Rafinesque, 1815, and three new species: M. natalensis from South Africa, M. hedleyi from southeastern Australia, and M. matteus from northwestern Australia. Peristernia schepmani spec. nov. is described from the Philippines. It is compared with Latirus lautus (Reeve, 1847), another small fasciolarid species of the same ground colour, with which it has been confused, and with Latirus melvilli Schepman, 1911.